A week later, I stepped into my gynecologist’s office. “Just having a bit of snack,” Dr. Fried said. “Have some.” He passed crackers and a jar of peanut butter across his desk. I took in a mental breath and told myself not to tune him out. But as he spoke, it didn’t click that cancer was the cause of my low moods. Sure, I’m worried about recurrence. But my dark spells seemed too erratic, and they never focused on the cancer. Yes! This might not be the solution, but it was the approach I wanted to try first. He called a few days later with the okay from Dr. Gehrig. 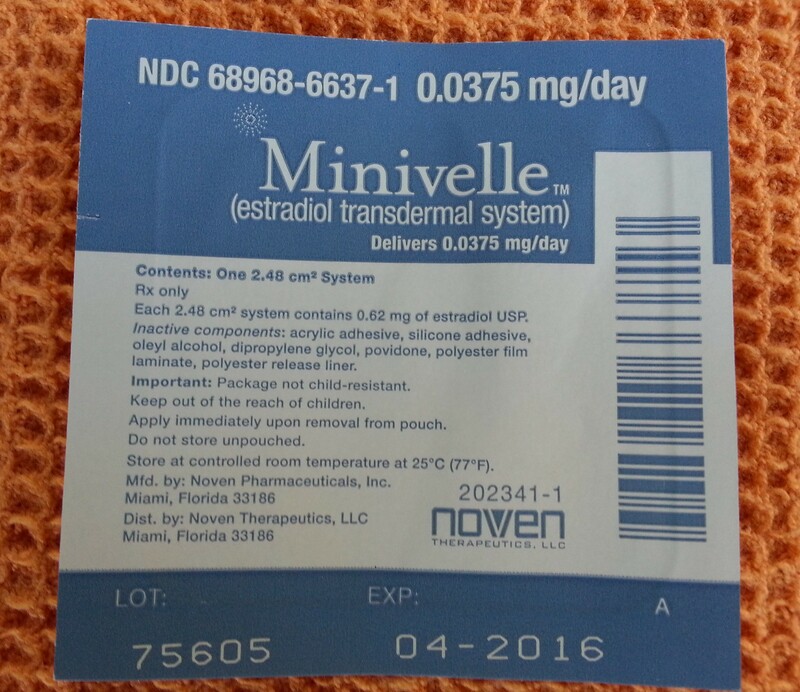 The estrogen patch is easy to use. You peel it from the backing and stick it onto your abdomen. The patch gets changed every three to four days. Amazingly, the patch survives showers and clothes rubbing against it. Even more amazing, within twenty-four hours, I was better, a lot better. I’ve got concerns about taking estrogen when I had an estrogen-fed cancer. For now, I’m bowing to the expertise of my oncologist, who says the studies bear out that it’s safe. 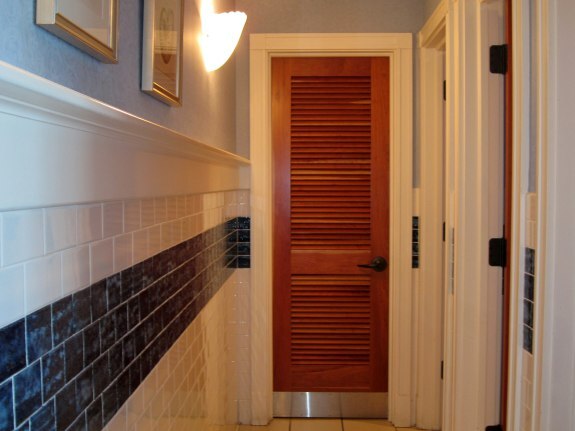 After Christmas, Cliff and I headed back to Bald Head Island and I visited that lovely ladies room. Best ladies room visit ever! Top Photo: I found this lady at the Gaylord Texan Resort in Dallas when I went to the annual conference of the North American Menopause Society. I’ve been saving her for just the right post. Since she’s covered with patches, this is the one! Just a couple of patch ladies! Are you one too? Or you mean me and the statue lady? I always enjoy the artwork that you share with your posts. I also appreciate your vulnerability. It truly helps to have someone in my life that has gone before me. Menopause is no picnic, and estrogen. . . Don’t even get me started on estrogen. I miss MY body, and what it used to be able to do. Lisa, Thanks about the art. Talk to your doc about estrogen (or maybe you have). Not yet. I was supposed to go this week, but surprise! I got knocked off my feet with shingles. Emotions are ragged. Let me know what happens. You know I would love another post by you. Good luck with the shingles. I really should update you on the “menses daughter plus menopause mother” thing. It has been quite an interesting adventure to say the least. Glad to hear of another doctor liking the patch! Once again, thank you for sharing your journey. I was very fortunate not to experience many menopausal problems. But your blog and these posts should really help others. I hope so! Thanks, Carol. Hi Barbara, After my hysterectomy, I needed estrogen, too. I now use a prescription bioidentical hormone cream that I rub into my forearms twice per day. Seems to really help. I hope you’re feeling better, Barbara!! I remember when you had your surgery! Glad all went well then and that the cream helps now. Good for you that you stuck up for yourself; you knew what your body needed. Glad that the patch is helping. wow, not my experience at all. 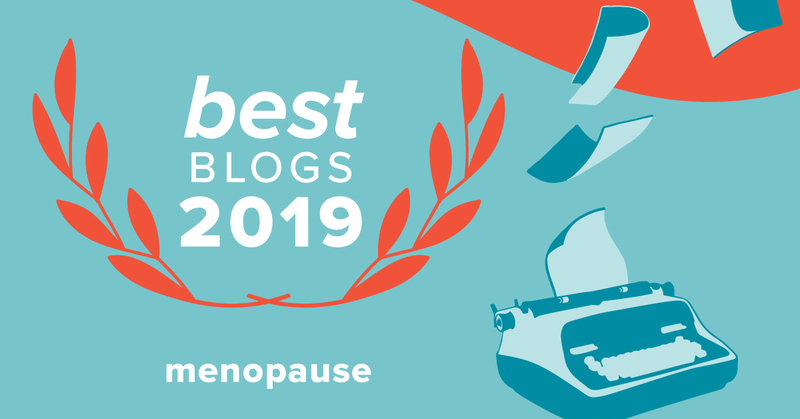 Family history of late menopause 56-58, I had a hysterectomy at 51, slammed into menopause – put on Minivelle, disagreed with me so I had a choice of hot flashes or queasy. After a trip to the ER (umbilical hernia) it was clear queasy could be gallstones (from the estrogen) which is rarely mentioned as a side effect. Ceased all Minivelle. I do not feel confident that anyone knows the long term effects of estrogen supplements. Oddly enough, someone here commented about Maca – so I got some, the burly guy at GNC was appalled and said men use it for libido! Two doses later I feel much better? Gosh let us know if the Maca works for you. Judy swears by it! (and she first learned of it from another reader). Barbara, I think it has lightened my mood considerably, the hot flashes the jury is still out on..
theshrubqueen……i would get a reputable brand. You can get powdered maca too. GNC was recommended by a doctor.So far, so good. I´m also on the patch and I also felt like a different woman 2 days after starting it! Isn’t it amazing how fast it works? I love the estrogen patch! Good to hear of someone else who likes it! 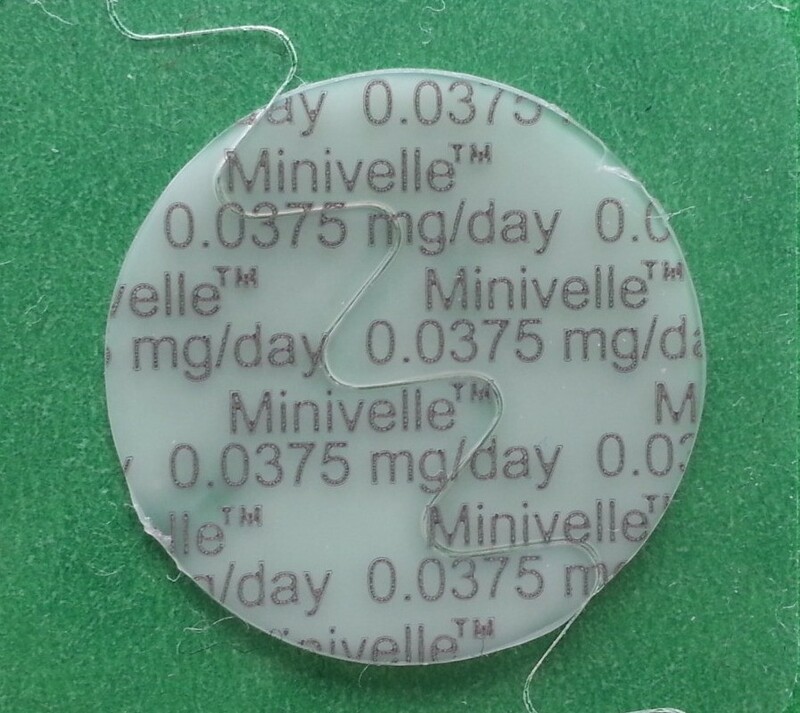 I’m on the Mineville patch and it’s been a lifesaver! Unopposed estrogen is tricky. You should research using progesterone as well. Yes. That’s my concern. It’s usually safer for women who have had hysterectomies but not so sure in my case with the cancer, despite what the doc said. I worry about side effects from progesterone though.